A lot of good can happen in four years, particularly when Rachel Notley is fighting for you. When Albertans go to the polls in coming weeks, they will face a major decision about the future of health care for their family. 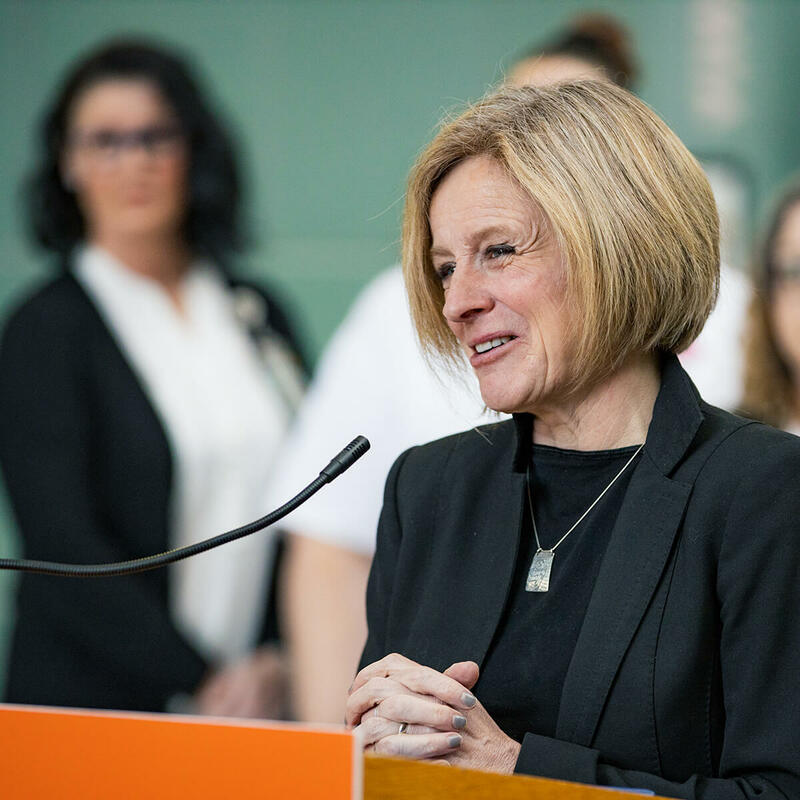 You may have heard about the new Calgary Cancer Centre, the hospital coming to southwest Edmonton, new dialysis units throughout the province, but here 10 things Rachel Notley’s government did that you might have missed. Faced with the highest dental costs in Canada, brought in a dental fee guide to cut costs of common procedures by 8.5 per cent. Took menthol-flavoured cigarettes off the shelf to reduce youth smoking. Made life-saving cancer treatments available on evening and weekends at the Tom Baker Centre and Cross Cancer Institute. Reduced wait times for breast cancer surgery by more than 60 per cent in Calgary and 30 per cent in Edmonton. Cracked down on unregulated drug and alcohol treatment facilities, introduced standards and transparency. Ordered the creation of a new College of Counselling Therapy to require minimum standards for counselling therapists, child and youth care counsellors and other counsellors. Put funding in place to hire more than 100 new paramedics across Alberta and equipped ambulances with hydraulic lifts to reduce strain on paramedics. Gave nurses the ability to prescribe drugs at travel clinics or STI clinics, reducing wait times and costs. Added 50 full-time community paramedics across Alberta to treat seniors and non-emergency illnesses in their homes, removing the need to go to hospital. Supported 4,000 more families to access midwives and midwifery services. Albertans face a clear choice in this election: a stable health care system or an ideological experiment. While Jason Kenney recently made a “public health guarantee,” he’s also promised to expand taxpayer-funded private health clinics. Combined with two-tiered health care resolutions from the UCP founding convention, it’s clear Kenney is hoping to turn Alberta’s health care system into a laboratory. And while the UCP leader says he isn’t “starting with the intention of job losses,” he’s suggested he will freeze costs, failing to account for Alberta’s growing and aging population. That would involve cutting front line nurses, doctors and paramedics.